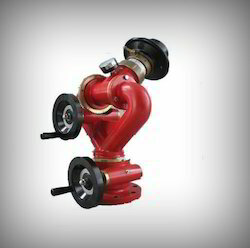 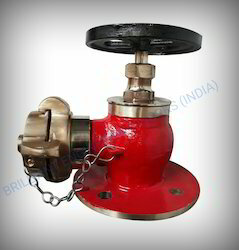 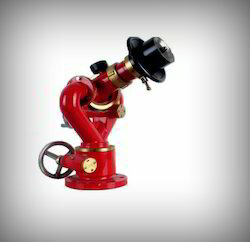 Offering you a complete choice of products which include mrine pistol grip nozzle, bronze marine water monitor, gun metal water monitor, marine fire fighting equipment, marine bronze fire hydrant valve and marine globe hydrant valves. 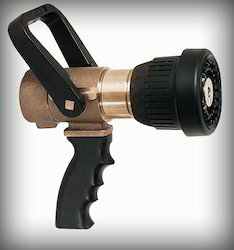 Thread Size 1 1/2" , 2" , 2 1/2"
It is fixed flow , in this spray nozzle flow will be fixed. 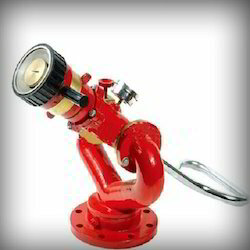 Looking for Marine Fire Fighting Equipment ?